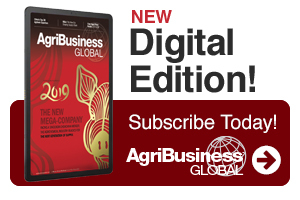 Subscribe to the NEW AgriBusiness Global magazine Digital Edition! 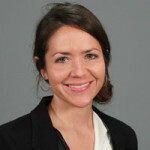 Jackie Pucci is Senior Writer for CropLife, PrecisionAg Professional, and AgriBusiness Global magazines. Is the U.S. Already Headed for Dicamba-Resistant Weeds?